Original VHS from 1987, features rare interviews and live footage. 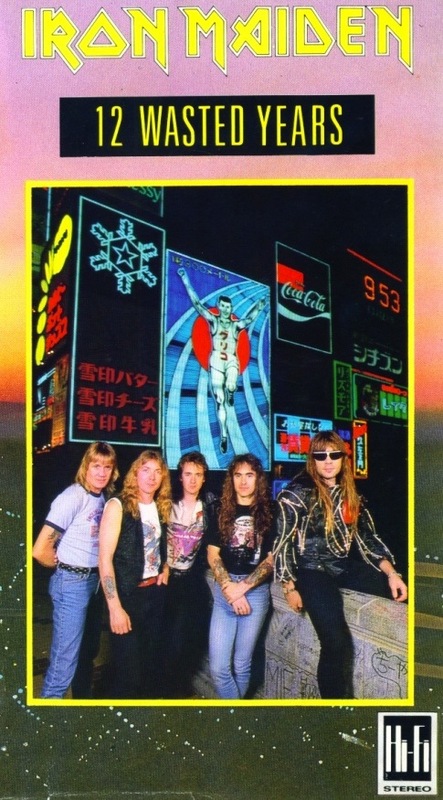 Some contents have been re edited in the "Early Days" documentaries featured on some recent Iron Maiden DVD releases, but there are still some rare interviews on this VHS that are not to be found anywhere else. 2nd hand item in excellent condition.